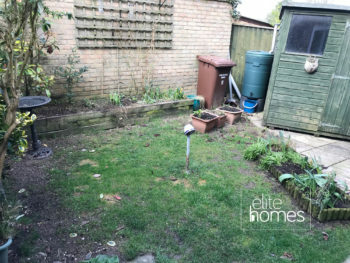 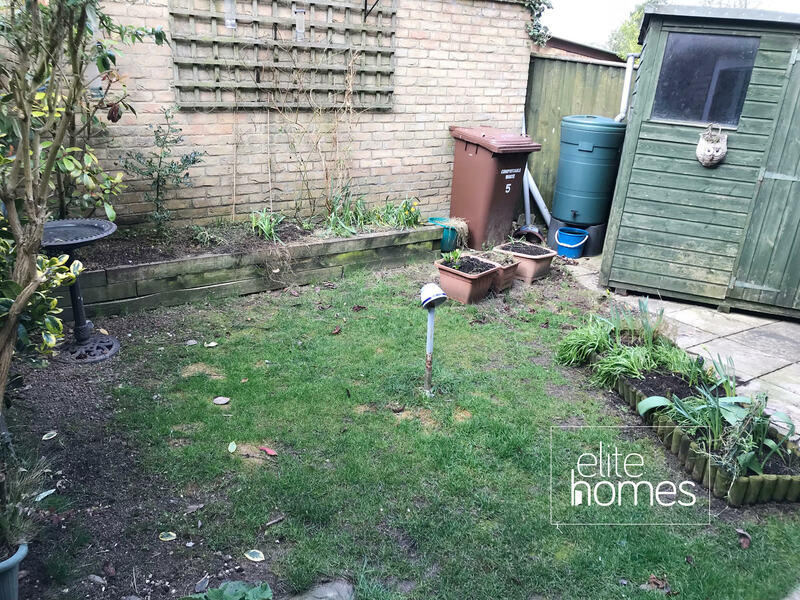 Good condition 2 bedroom house in Brandon, IP27. 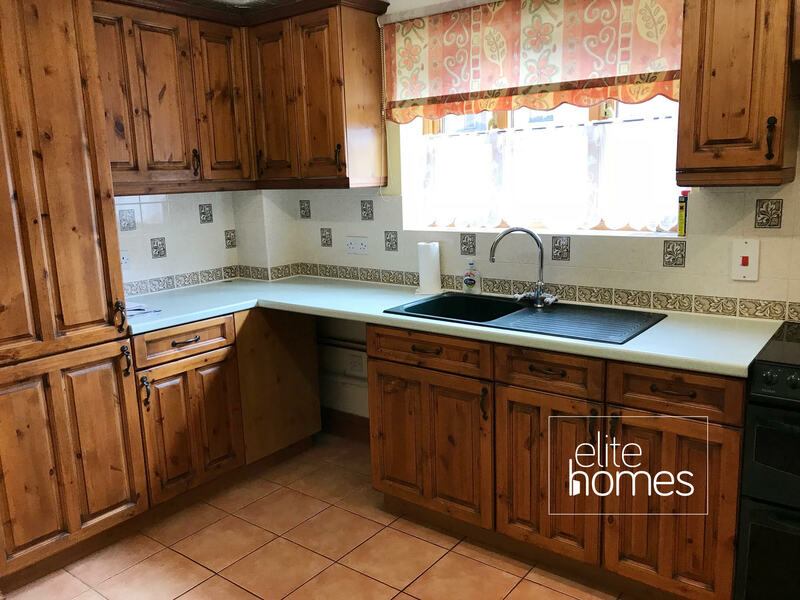 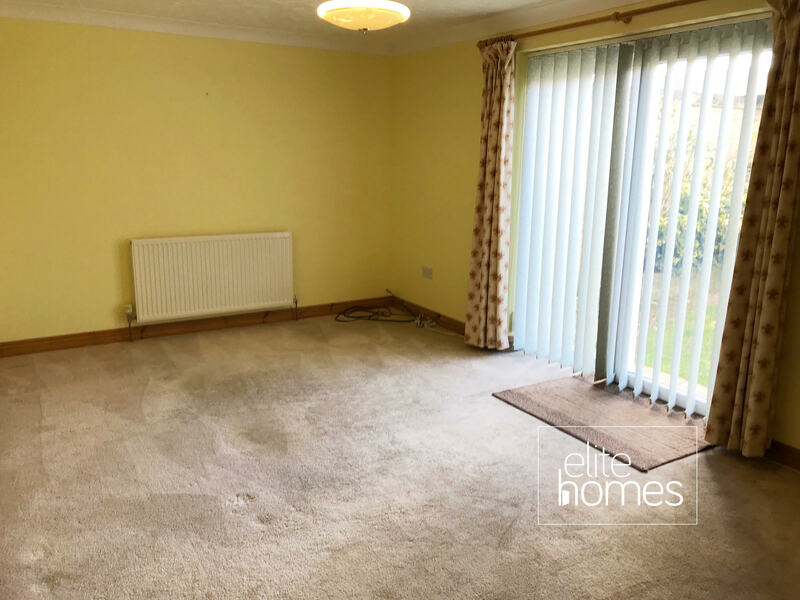 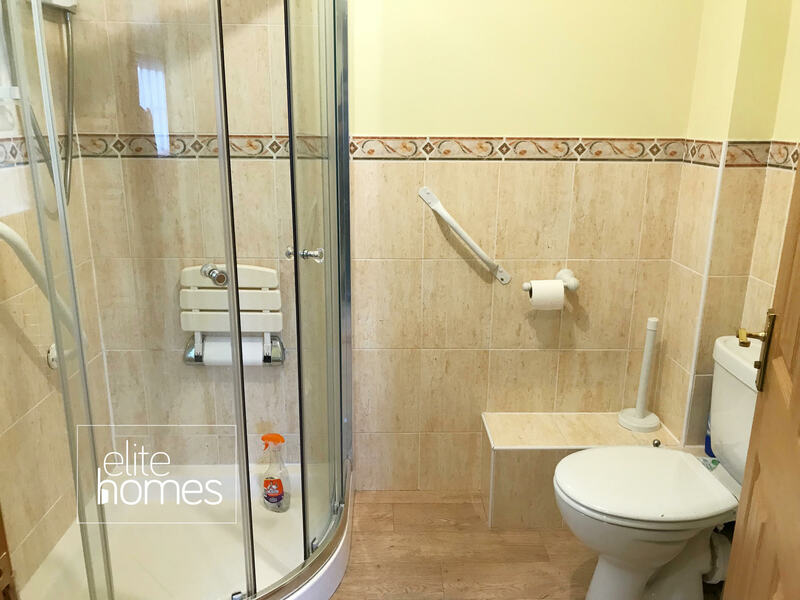 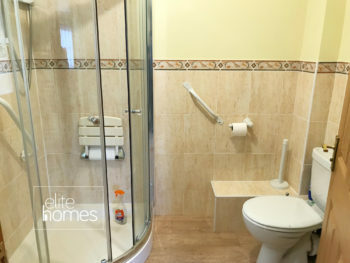 Elite Homes are pleased to offer a good condition 2 bedroom house in Brandon, IP27. 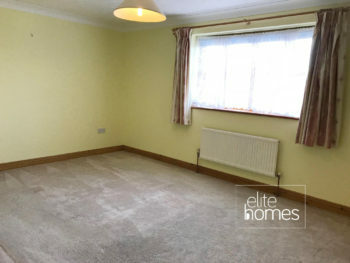 5 minute walk to Brandon rail station. 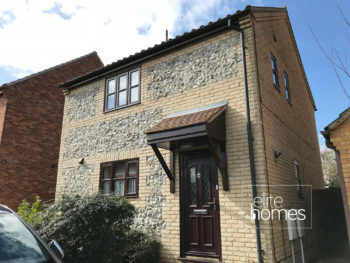 Please note the property is available on 25/04/19, bills are excluded from the rent and unfortunately the landlord does not accept housing benefit claiming tenants.